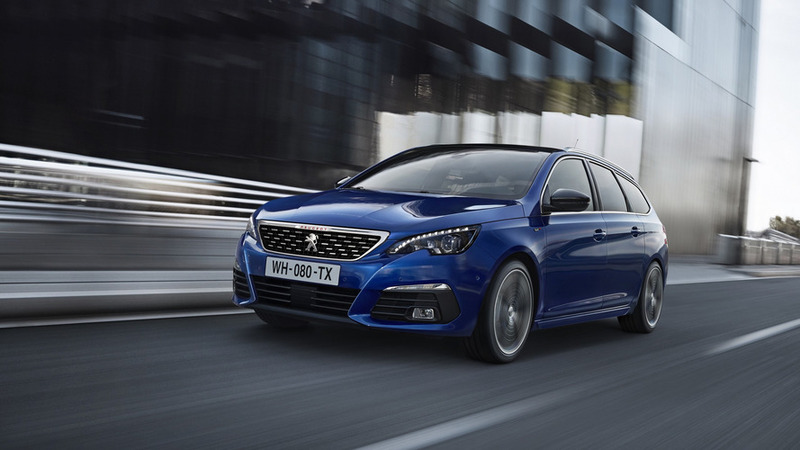 The new car slots between Allure and GT Line in the range, adds tech as standard. 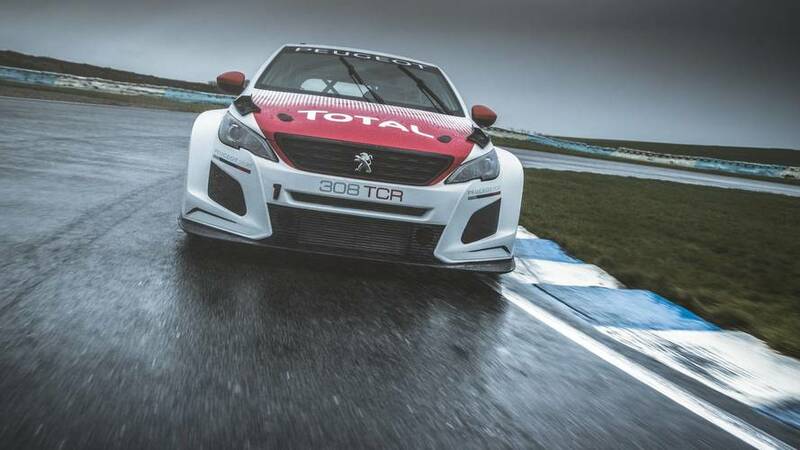 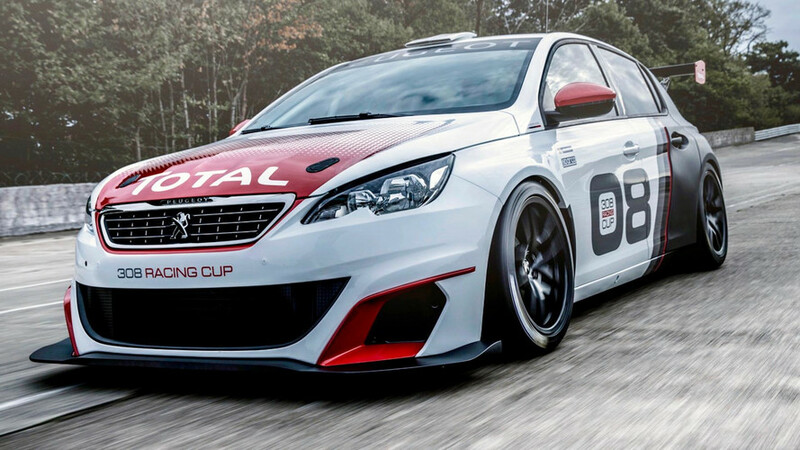 New 308-based racing car certainly looks the part. 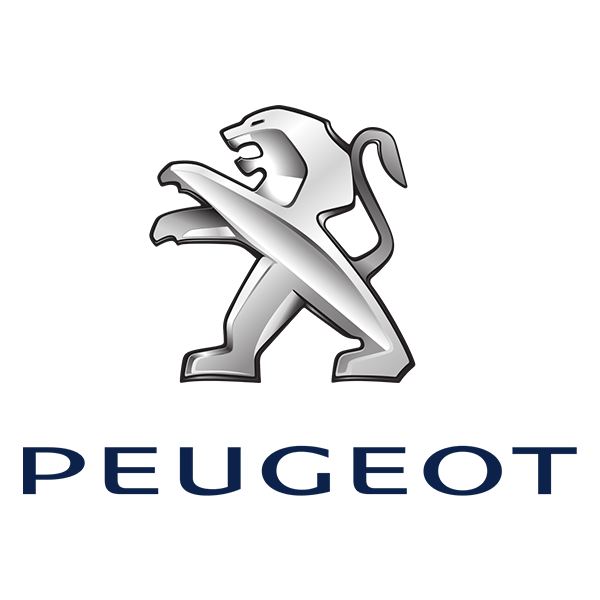 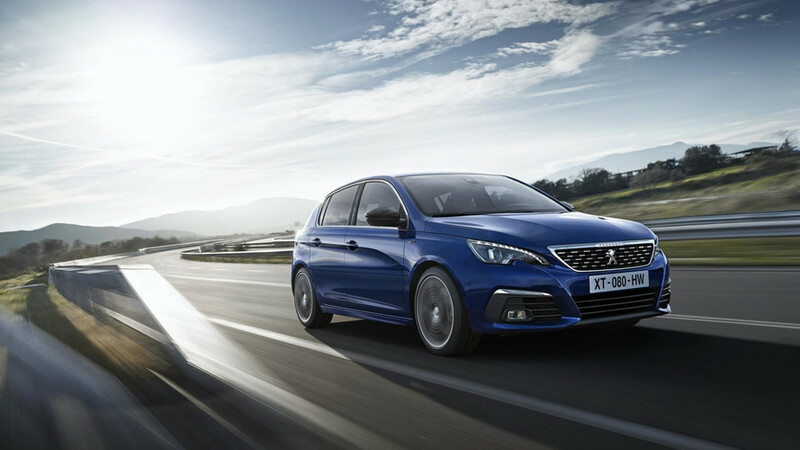 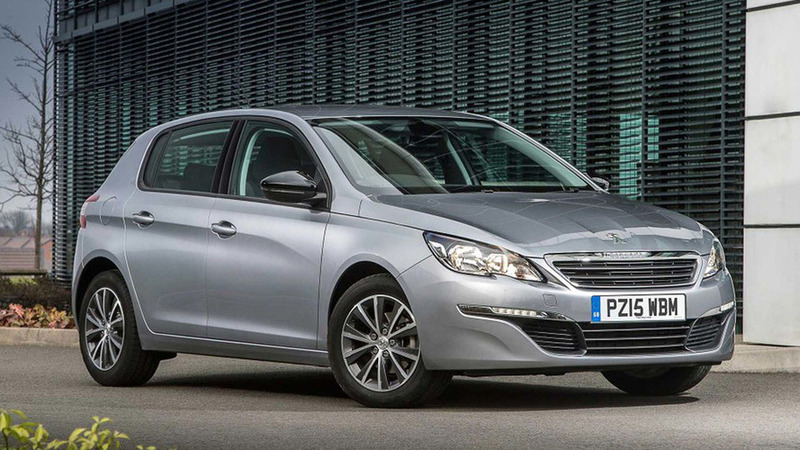 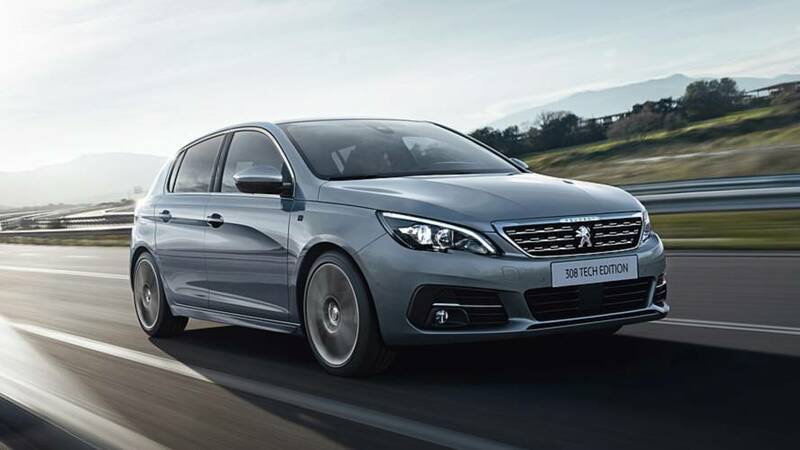 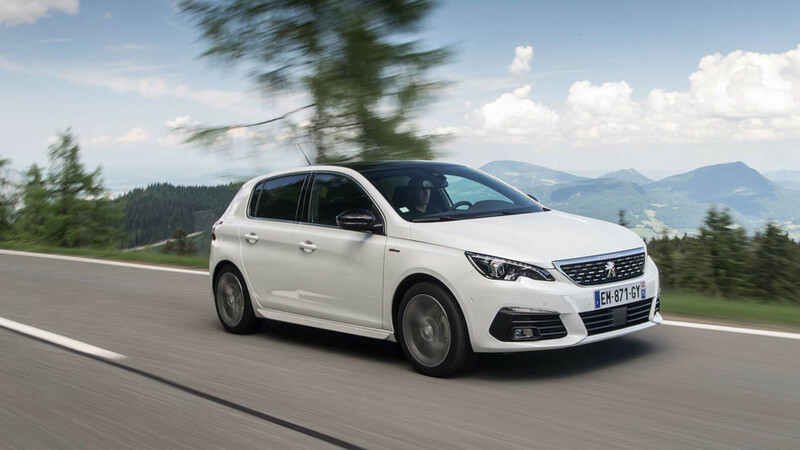 It's new bumpers and tech features galore on the Peugeot 308 range.